New for 2017 - 9th Edition. 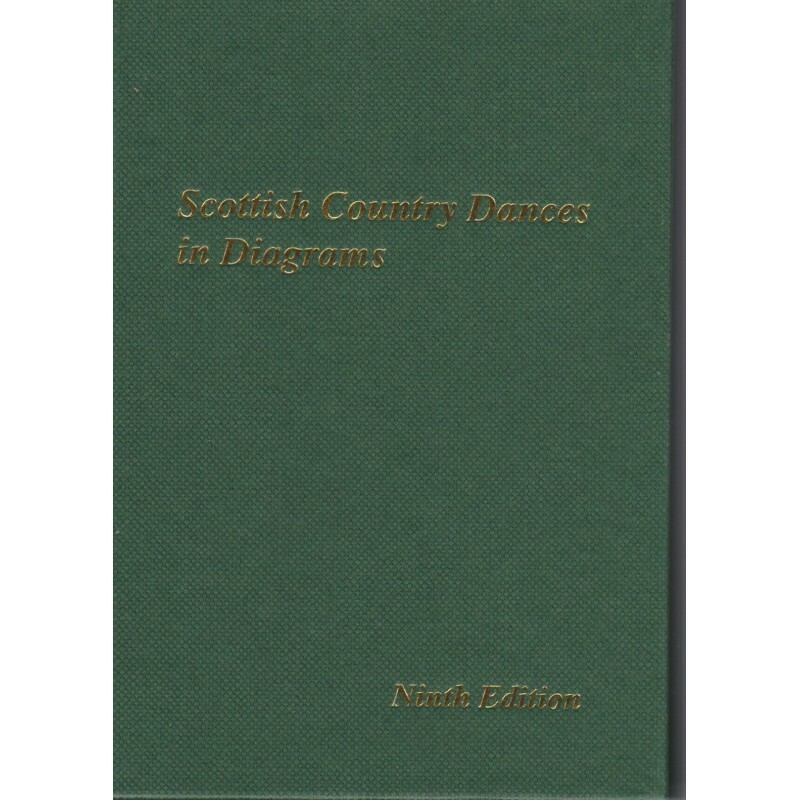 Scottish Country Dances in Diagrams; the one and only wee green book, pocket sized and essential to thousands of dancers. 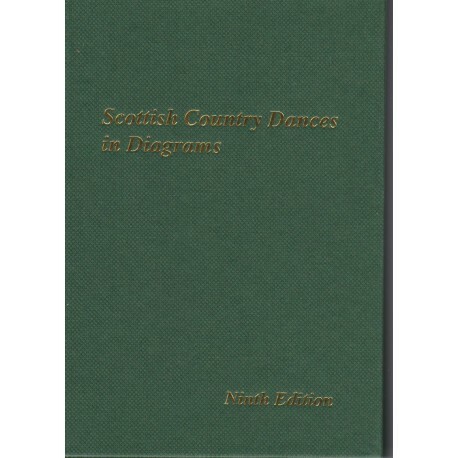 The 9th Edition of the Scottish country dancers' bible contains almost 600 dances in diagrams, in convenient alphabetical order and with a clear key to the symbols used in their annotation. The 192 page book contains blank pages at the back. It may look like pages of hieroglyphics at first but once you've learned the code all will be come clear. 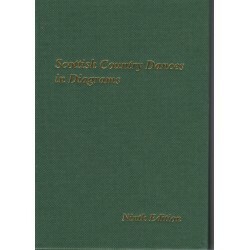 Hundreds of dances in a compact little book which fits neatly in your sporran or bag. No more panics when you start as first couple. Just a quick glance and you're ready to dance.